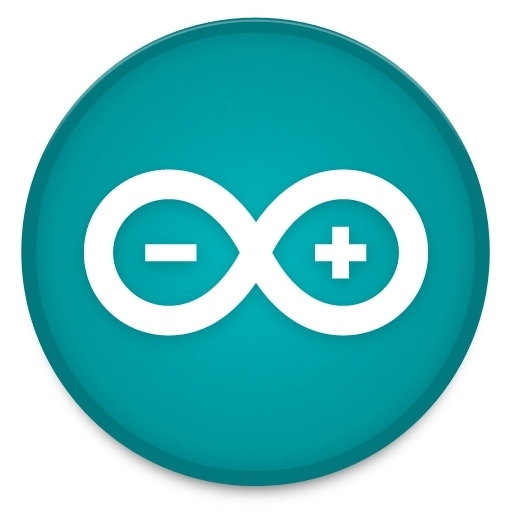 80 pagina’s over de basisfuncties en hardware van de Raspberry Pi. 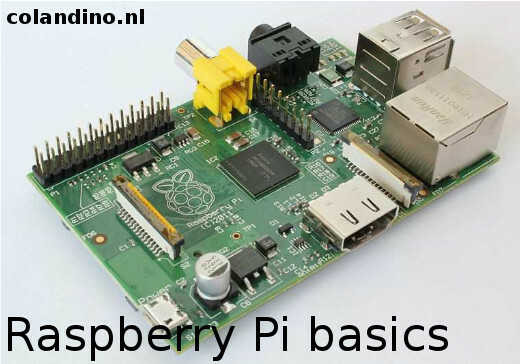 Een enorme bron aan bruikbare informatie voor een avondje genieten van je Raspberry PI en zijn mogelijkheden. 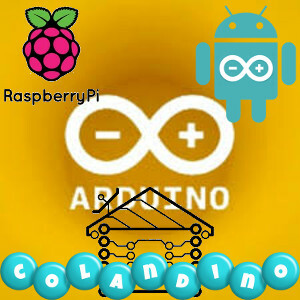 Raspberry Pi Home Automation with Arduino is an easy-to-follow yet comprehensive guide for automating your home using the revolutionary ARM GNU/Linux board. 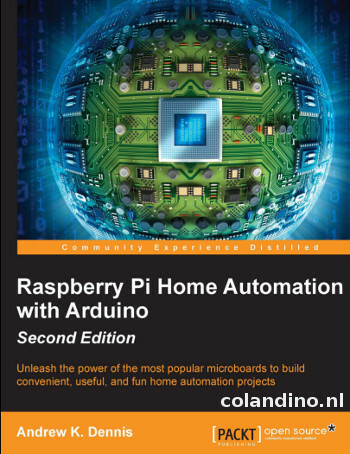 Even if you have no prior experience with the Raspberry Pi or home automation you can pick up this book and develop these amazing projects. Full of detailed step-by-step instructions, diagrams, and images this essential guide allows you to revolutionize the way you interact with your home. If you don’t know where to start, then this is the perfect book for you. Published: Packt Publishing Ltd. Livery Place 35 Livery Street Birmingham B3 2PB, UK. Take your idea from concept to production with this unique guide Whether it’s called physical computing, ubiquitous computing, or the Internet of Things, it’s a hot topic in technology: how to channel your inner Steve Jobs and successfully combine hardware, embedded software, web services, electronics, and cool design to create cutting-edge devices that are fun, interactive, and practical. If you’d like to create the next must-have product, this unique book is the perfect place to start. 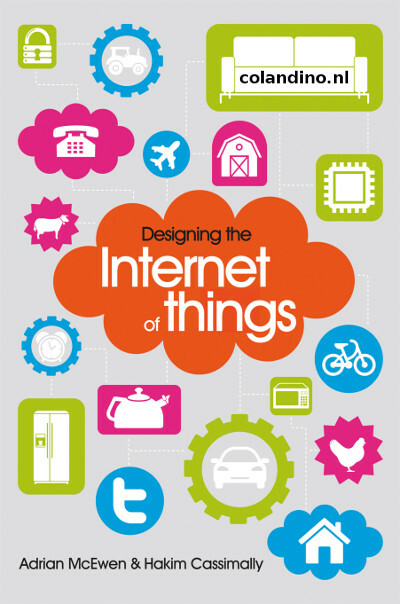 Both a creative and practical primer, it explores the platforms you can use to develop hardware or software, discusses design concepts that will make your products eye-catching and appealing, and shows you ways to scale up from a single prototype to mass production.